Fiat Chrysler is recalling 1.1 million cars and SUVs worldwide because the gear selector makes it too easy for drivers to forget to put the vehicle in "Park" before getting out. Doing this could allow the vehicle to roll away. So far, FCA (FCAU) is aware of 41 injuries "potentially related" to drivers making this sort of mistake. The recall includes about 812,000 vehicles in the U.S. 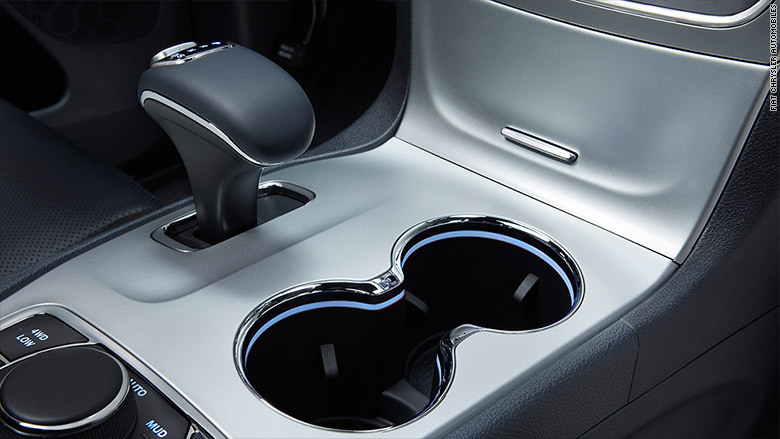 The problem: The gear shift's design makes it hard to tell what gear the vehicle is in. Unlike most gear selectors, which are in forward or back positions depending on whether the car is in Park, Reverse, Neutral or Drive, the gear selector in these vehicles always remains upright. The driver moves it forward or back to select a gear but it then returns to its original upright position. Indicator lights tell the driver what gear the vehicle is in. If the driver opens the door when the vehicle is not in Park a warning chime sounds and an alert message is displayed in the gauge cluster. Even so, some drivers still got out of the vehicle without putting it in Park. No matter if it's in Park, Reverse, Neutral or Drive, the gear selector is always in the same position. 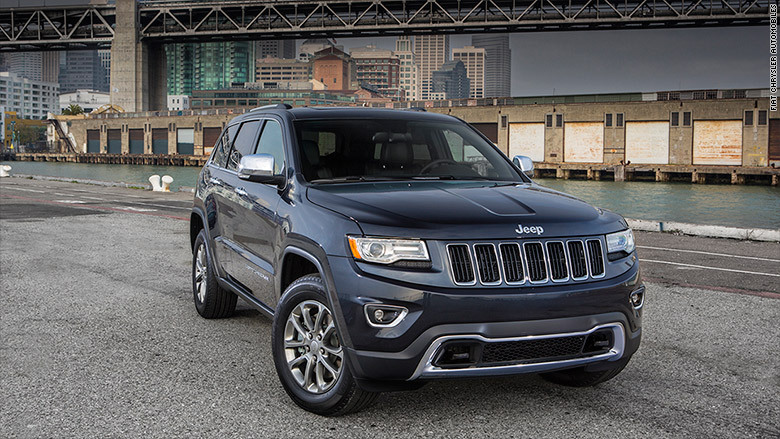 To remedy the problem, Chrysler will enhance those warnings and also change how the gear selector operates. The changes will automatically prevent the vehicle from moving under certain circumstances even if the driver doesn't select Park. Fiat Chrysler will notify owners of vehicles involved in the recall and will do the repairs at no cost to owners. The vehicles involved in this recall are model-year 2012-2014 Dodge Charger and Chrysler 300 sedans, and model-year 2014-2015 Jeep Grand Cherokee SUVs. Later versions of these cars and SUVs have a different type of gear selector that apparently isn't as confusing. Fiat Chrysler said it changed the design of the gear selector in part because of this sort of confusion.